Mando’s managing director Ian Finch takes the Liverpool echo for a tour of their new offices. HCIP were contracted to conduct works such as: partitions, glazing, MF ceilings, doors and frames. 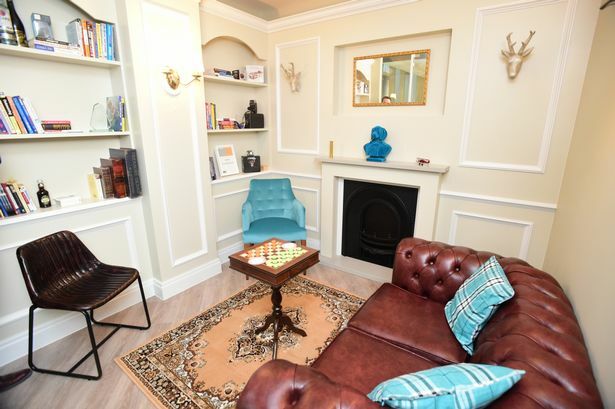 Bespoke joinery works including the Sherlock Holmes themed curious room were undertaken by HCIP’s sister company Huddersfield Interiors which have received high acclaim. Follow the link below to watch the video and read the full report on one of the coolest office spaces in Liverpool.